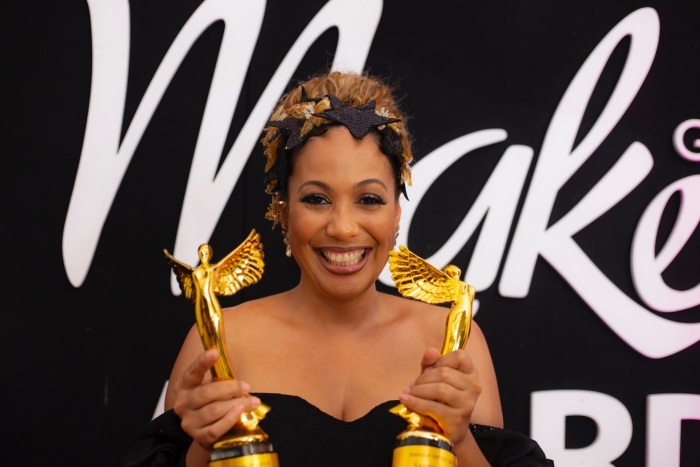 Makeup Industry Advocate, Makeup Ghana, announces the opening of nominations for the 3rd Ghana Makeup Awards, with twenty-one (21) categories available for individual and business nominations. “Staying true to our vision of Celebrating Artistic Excellence & Beauty and listening to our industry stakeholders, we are happy to provide more opportunities for talented individuals. Industry practitioners, businesses and brands can nominate themselves through the Awards Platform (http://bit.ly/gmanominations3rd) for eligible categories as listed below. The deadline for nomination is the 18th of February, 2019. Previous Article$30,000 NEEDED TO PAY ANOKYE SUPREMO’S HOSPITAL BILLS & TRANSPORT HIS BODY TO GHANANext ArticleBECCA WELCOMES HER FIRST CHILD… IT’S A BABY GIRL!